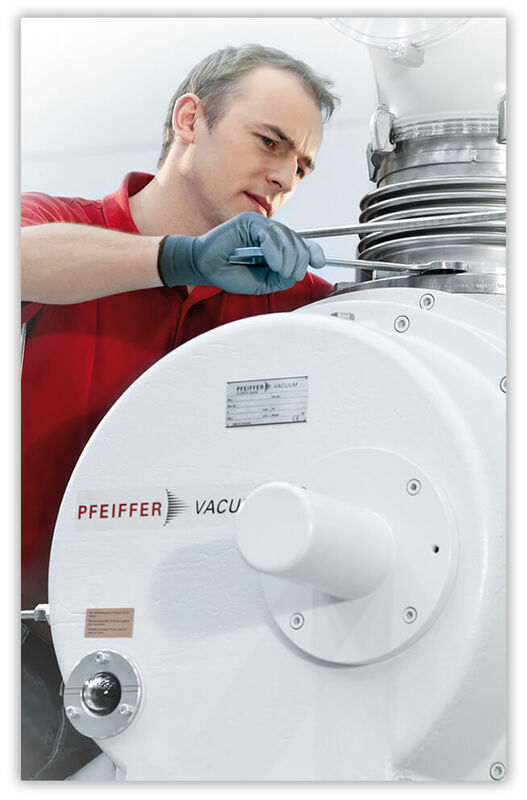 The vacuum systems developed for you require first class service. Aside from the vacuum components, your vacuum system contains other essential components. 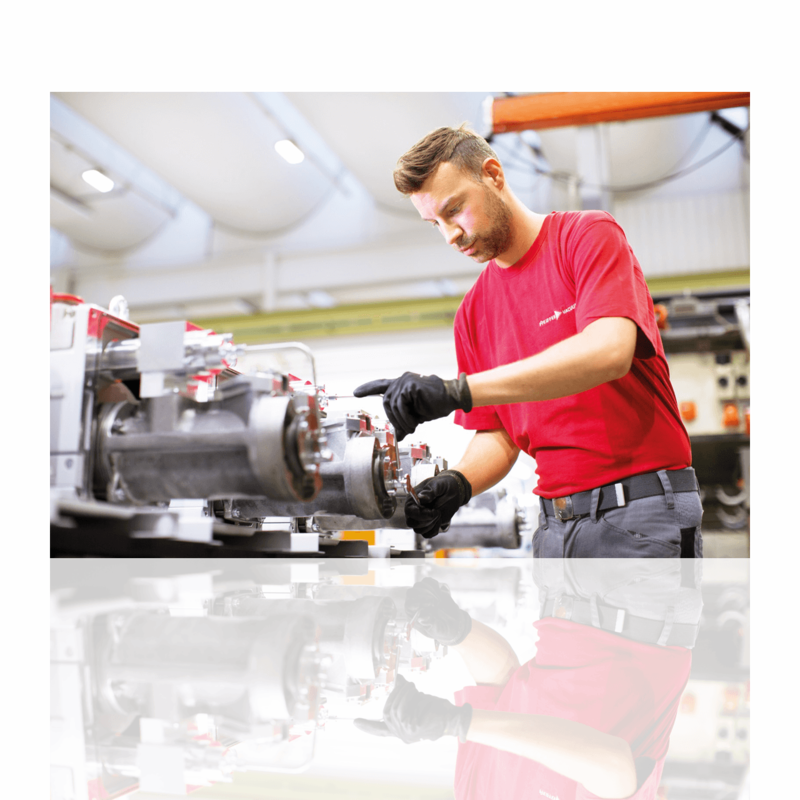 Valves, mechanical parts, electronic controls and many more. With the use of modern system control technologies, we can check the status of your system from our own location and ideally solve existing issues remotely. This remote maintenance also allows us to keep your system current at all times by adjusting parameters and performing upgrades. To ensure the availability of your system, we recommend regular maintenance. To do so, we have trained and experienced service technicians standing by. To do so, we have trained and experienced service technicians standing by. For even more security and guaranteed response times we offer custom-tailored service level agreements. Furthermore, our System Service covers the planning and execution of refittings and modifications of so-called retrofit systems, as well as the moving of entire systems to new locations. If there is a need for training on your most likely complex system solution, our extremely versatile team is ready to impart the knowledge you need! You have questions about our service options? We would be pleased to answer your queries any time. Just contact us.